The production of long-runs of standardized goods for a mass market was introduced into the United States at the beginning of the 20th Century. 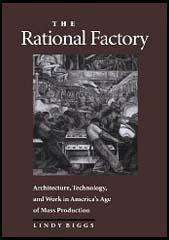 The first industrialist to make full use of this system was Henry Ford and as a result it became known as Fordism. This has been described as "the mass production of standardized goods, using dedicated machines and moving assembly lines, employing unskilled and semi-skilled labour in fragmented jobs, with tight labour discipline, in large factories." 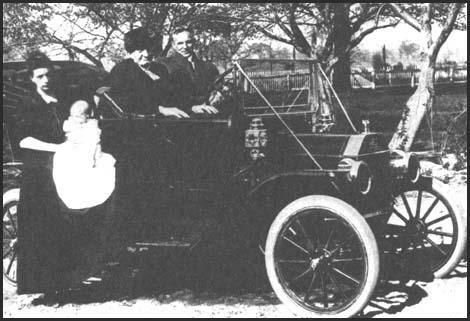 Henry Ford with his Model T car in 1912. Initially it took 14 hours to assemble a Model T car. 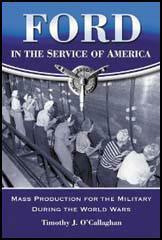 By improving his mass production methods, Ford reduced this to 1 hour 33 minutes. This lowered the overall cost of each car and enabled Ford to undercut the price of other cars on the market. Between 1908 and 1916 the selling price of the Model T fell from $1,000 to $360. Following to the success of Ford's low-price cars, other companies began introducing mass production methods to produce cheaper goods.